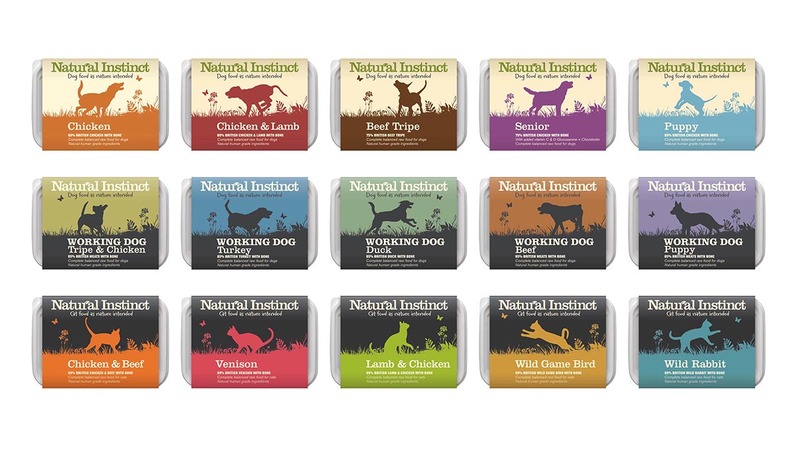 A range of dog and cat foods that use only the very best British meat and premium quality fruit and veg. 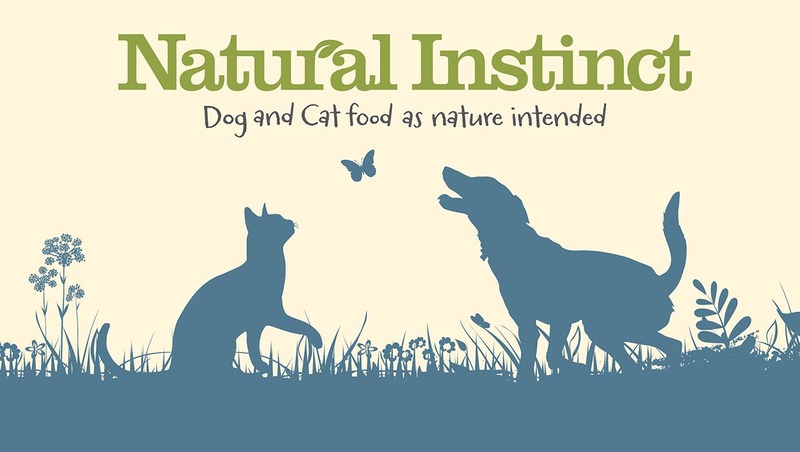 The side of pack clearly explains exactly why this natural food is so beneficial to your dog or cat’s health. 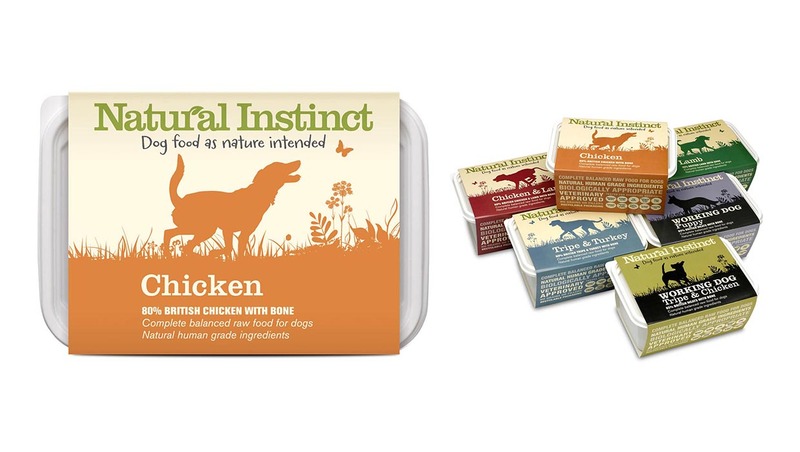 The design was applied to over 20 products including Working Dog, Pure and Cat food ranges.